Dubai’s chic polo resort, Meliã Desert Palm, has launched full-scale wellness programmes for those looking to invigorate and take a break from the daily stress. The packages are designed by focusing on nutritious eating, active lifestyle and mental health, so, whether the guest is looking for a detox, weight management or improving overall well-being, the resort’s experts will create a tailored experience. 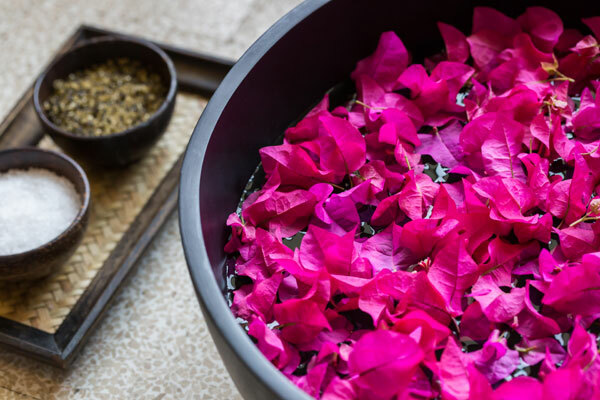 Each Wellness Retreat programme includes accommodation in a lavish room or villa; rejuvenating massages at the award-winning Samāna Spa and carefully selected calorie-controlled meals for breakfast, lunch and dinner at Epicure restaurant along with detox water. Guests can also choose from a variety of one-to-one training sessions at Stables Fitness Centre. The activities range from walking, jogging, swimming, cycling, gym, Pilates, body balance, functional training to boxing. Depending on the workout, the sessions can be conducted at the fitness centre, in the hotel’s lush gardens or at the guest’s villa. Each session starts at Dh250 ($68). Special discounts will be offered on booking more than 10 classes.